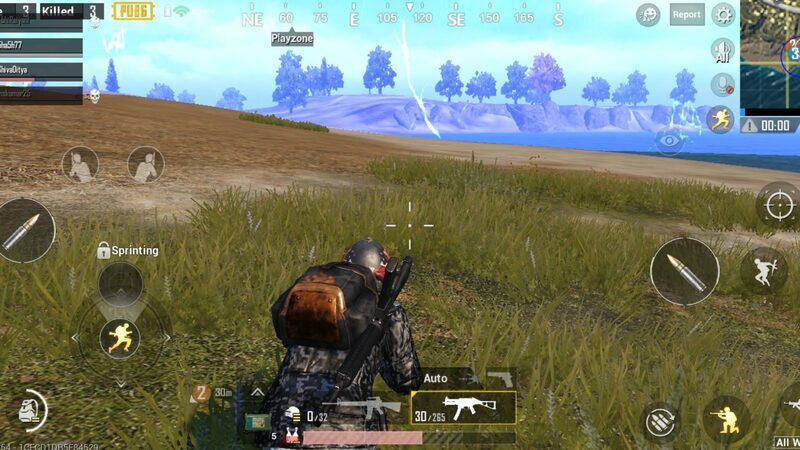 Player’s Unknown Battlegrounds is undoubtedly the most popular mobile game right now. Developers are constantly striving to provide regular updates to keep the users engaged in the game. 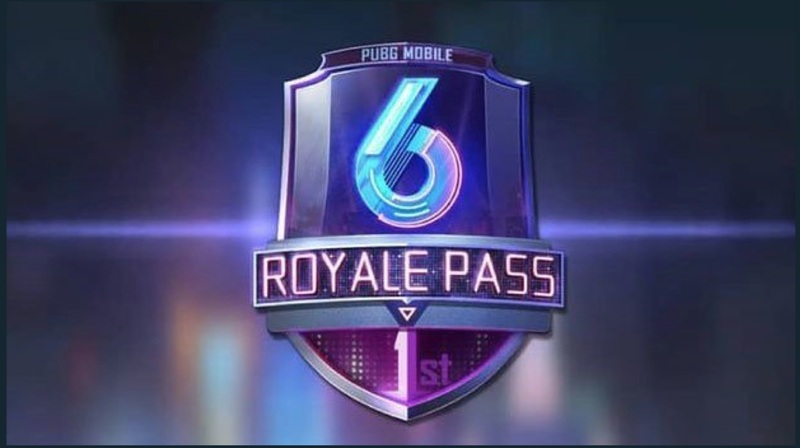 Season 6 for the game is already on the line, and it is expected to be rolled out to PUBG players on March 21. The update will reportedly be 247 MB in size and will include a host of new weapons, avatars and new game modes to keep the gamers hooked. 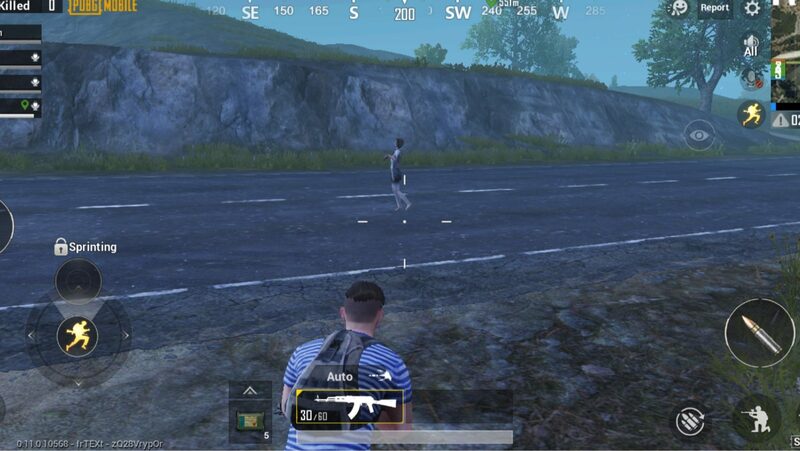 The Season 6 update will introduce new weapons like the G36C in the game. The rifle will be exclusive to the snow-laden Vikendi Map and will act as a replacement to the SCAR-L assault rifle. Both the guns utilize 5.56 mm ammunition. The G36C can be kitted with stocks, laser sights, thumb grips etc. Furthermore, a three-wheeled vehicle called Tukshai will be added to the game alongside the Jeep, the Darcia etc. Season 6 update will also introduce a new skin for the M762 assault rifle, which uses 7.62 mm ammo. The Season 6 update will bring forward two Elite pass variants, the Elite Pass and the Elite Pass Plus. The only upside of purchasing the Elite Pass Plus is that the users will get an additional 25 ranks without grinding for them. The pass will also include subscriptions, with two different plans called Prime and the Prime Plus. They will provide free UC, RP etc. Erangel and Miramar will finally be playable in dynamic weather conditions. Previously, Vikendi and Sanhok were the only maps in the game to sport dynamic weather. In the new update, zombies will also be affected, with the undead getting weaker with time. Players would easily be able to kill zombies as the dawn approaches. 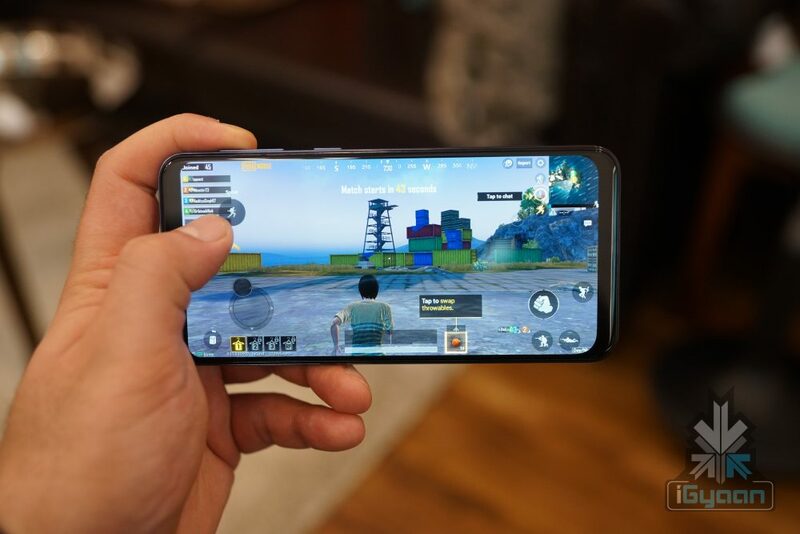 PUBG fans would be familiar with the fact that PUBG has completed its first year in February 2019. Lastly, to celebrate the first year anniversary of the game, the game developers will introduce a number of birthday surprises in the game, such as birthday parties, cakes and gift crates. Users can collect them to get crates and unbox exciting cosmetics.